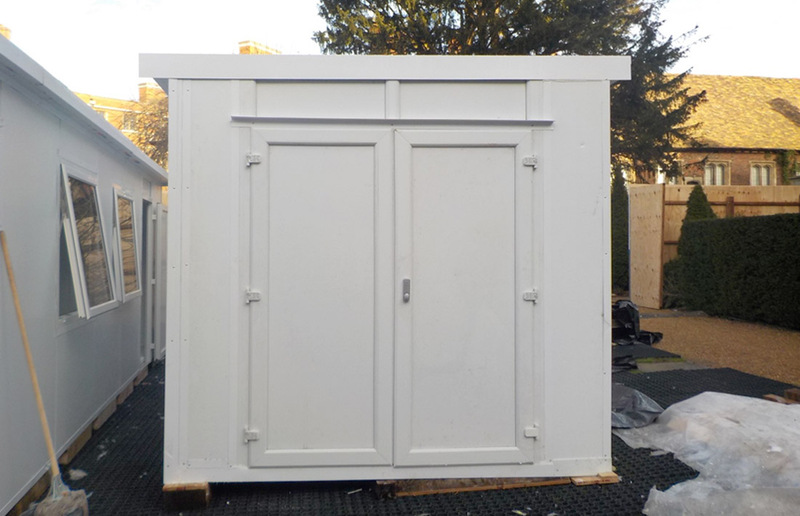 Reuse-A-Wall™ internal and external Temporary Site Cabins & Modular Buildings are made from insulated fire rated panels with a maximum width of 1.2m which allows us to build the structures inside existing rooms, basements, court yards etc. The tunnels come complete with windows and doors compatible with your requirements. 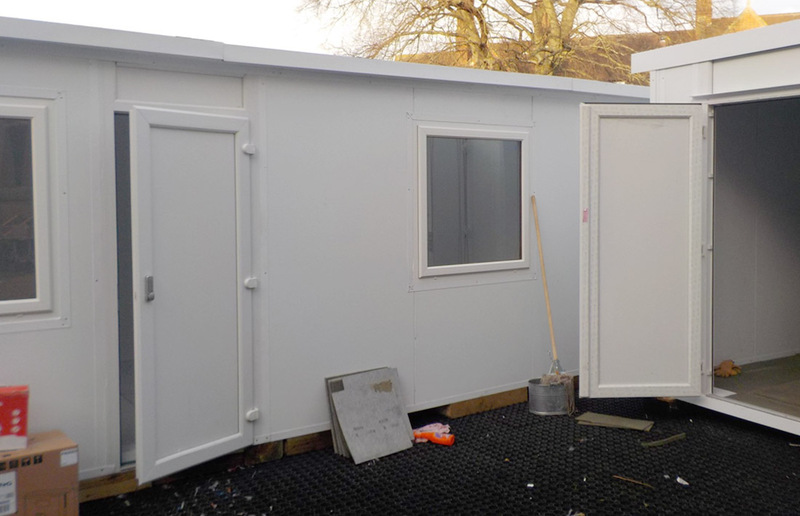 The Reuse-A-Wall™ Modular Building System is a unique product that has been developed to offer a flexible, versatile and cost effective alternative for sites when working space is minimal and a professional working environment is important. Reuse-A-Wall™ structures are designed to meet your precise requirements with bespoke layouts and specifications which can be delivered within a few weeks of your order. Our central location enables us to provide a nationwide complete delivery service & installation package. 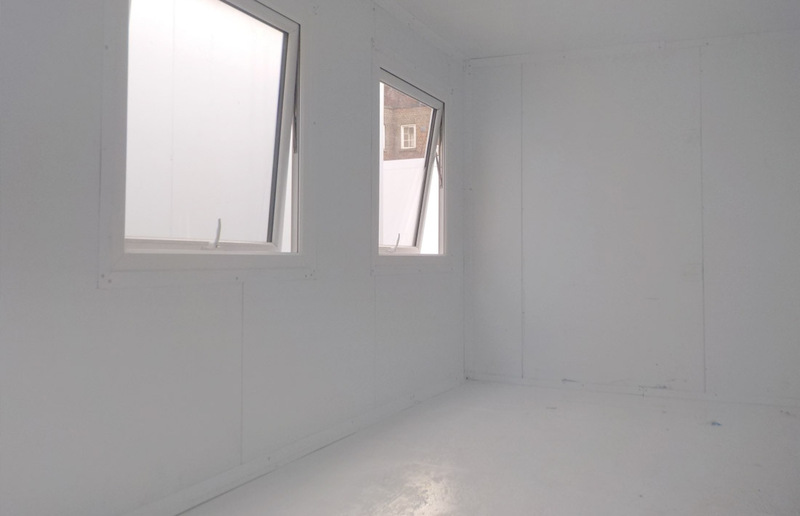 Interested in our temporary site cabins?